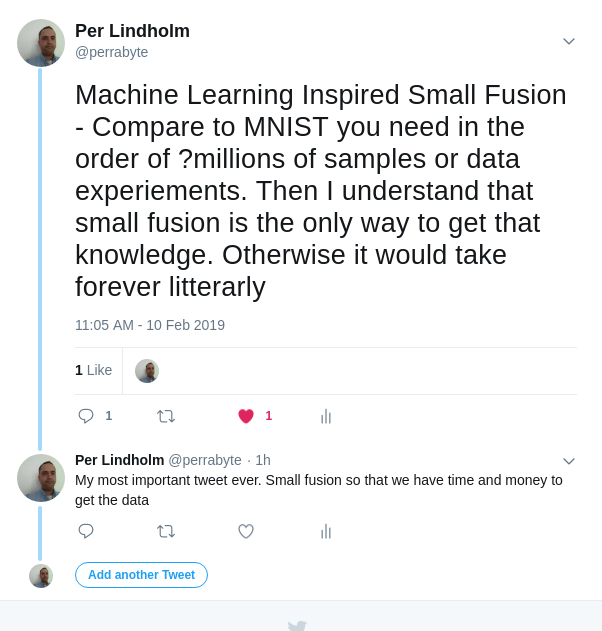 Machine Learning Physics – My most important tweet ever. Small fusion so that we have time and money to get the data samples. Million+? | Peroglyfer – Machine Learning changes math. Math changes everything. Previous PostMachine Learning Complex Math – Doing some complex root finding with machine learning model() and chainer framework. y**2 = 1+1j gives y = 1.0986842+0.45508987j wowNext PostMachine Learning Math Idea – choice_division(a,b). Where you get a rest that moves between the even parts. 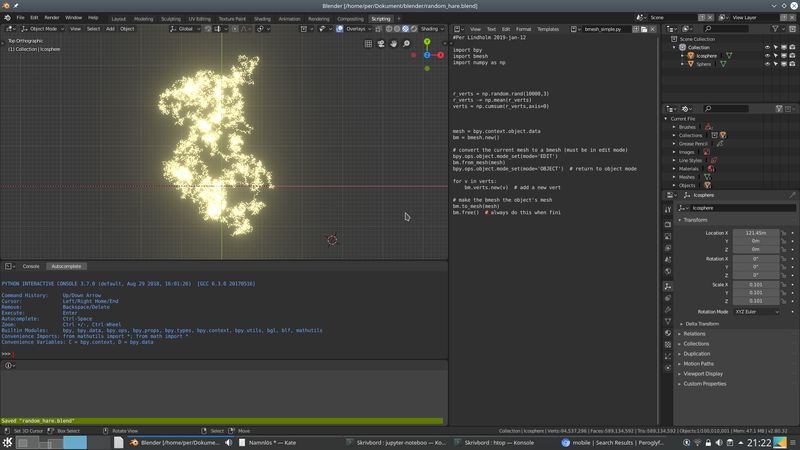 Dynamic object?